Arlington, VA, 12 January 2015: The National Genealogical Society (NGS) has appointed Darcie Hind Posz, CGSM as the new managing editor of NGS Magazine. 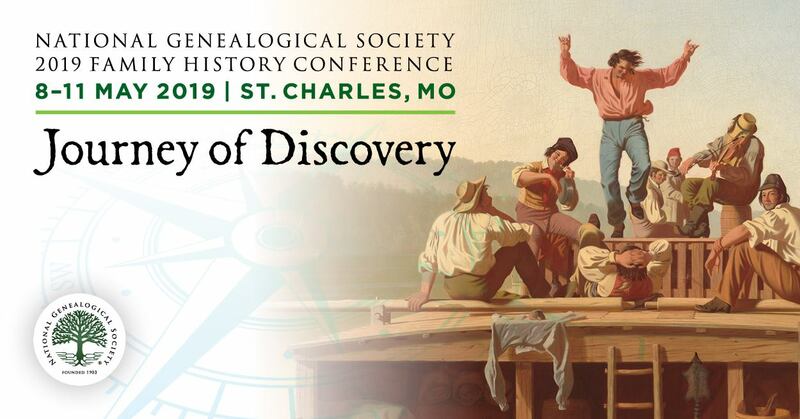 Darcie joins NGS Magazine to continue NGS’s goal of sharing genealogical expertise from leaders in the field through articles, stories, instruction, and news in its quarterly magazine. As editor, Darcie will build upon the work of Elizabeth Kelley Kerstens, CG who recently retired as editor after ten years of distinguished service. Darcie also contributes time as a volunteer in the genealogy field. She currently serves as Director of the Board, Region 4, for the Association of Professional Genealogists (APG) and was past Chapter President for the National Capital Area Chapter of APG, which was a recipient of the Golden Chapter Award in 2014 during her presidency. She also served FGS as the Chair of their Outreach Committee. *CG and Certified Genealogist are service marks of the Board for Certification of Genealogists, used under license by board certificants after periodic competency evaluations, and the board name is registered in the US Patent & Trademark Office.